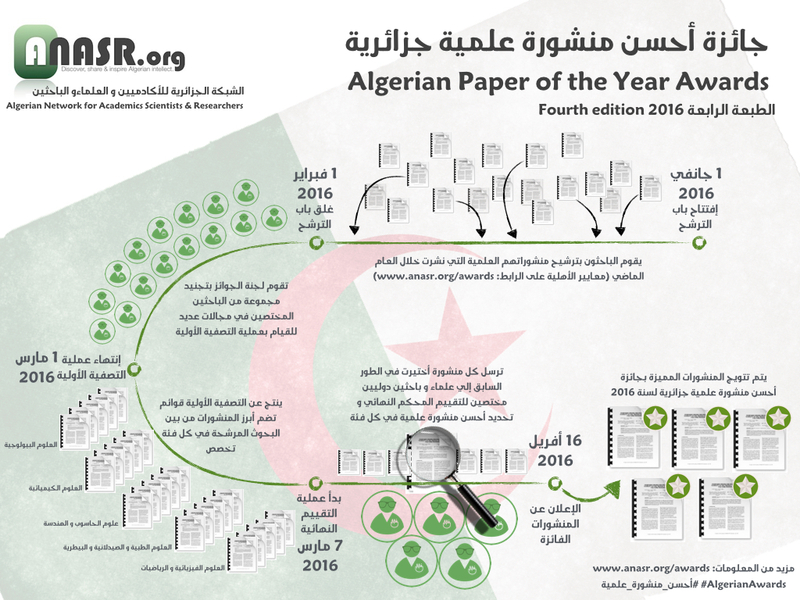 The winners of the 2016 Algerian Paper of the Year Award were announced by the Algerian Network for Academics, Scientists and Researchers on May 28th, 2016. The awards, administered by anasr.org through a peer-review process, recognizes the best academic research undertaken in Algerian universities. 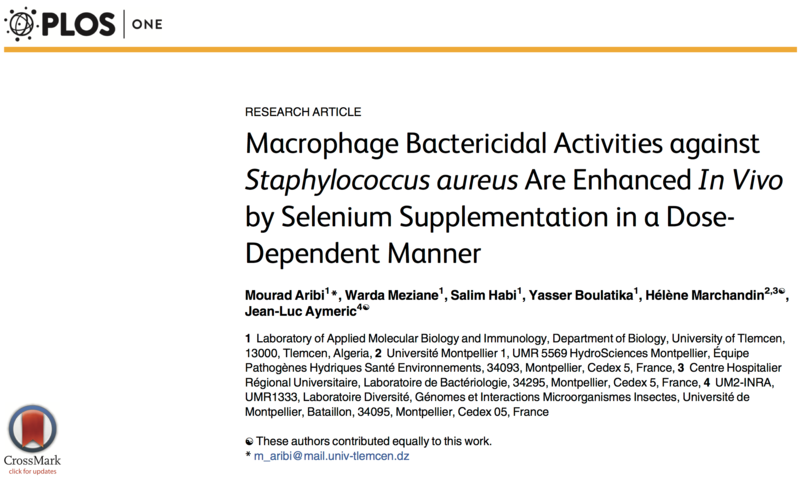 It is one of the main activities of anasr.org to promote and celebrate quality academic research in Algeria. The announcement event was streamed online live, and witnessed the attendance of Algerian academics of high caliber from several academic institutions around the world. anasr.org was particularly delighted to have the announcements of this year’s winner made by Prof. Nourredine Melikechi of Delaware State University, Prof. Jamal Mimouni of Constantine University, Dr. Belgacem Haba of Google Data Center Platform, and Dr Ghania Ait-Ghezala of the Roskamp Institute in Florida, USA. 172 research articles have been nominated for this year’s award in five categories. The submissions went through a rigorous and a competitive selection process. After an initial short-listing of the top five articles in each category, the articles were reviewed by international experts. The award committee then selected the top articles based on the recommendations of the reviewers. The selection process and criteria were kept the same as in previous editions of the awards. Prof Nourredine Melikechi announced the winners of the 2016 Algerian Paper of the Year Awards in Medicine, Pharmacy & Veterinary Sciences. 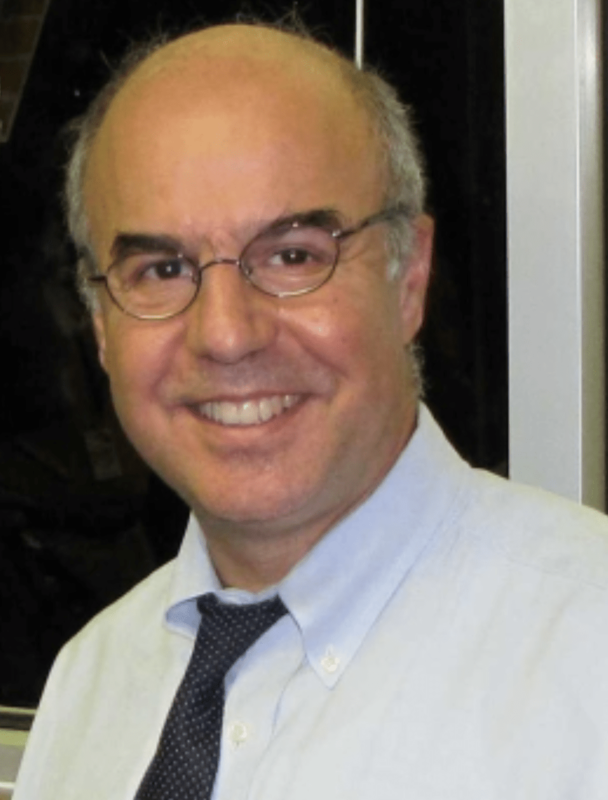 Prof Melikechi is Professor of Physics, the Dean of the College of Mathematics, Natural Sciences and Technology, and the Founding Director of the Optical Science Center for Applied Research, at Delaware State University in the US. Prof Jamal Mimouni will announce the winners of the 2016 Algerian Paper of the Year Awards in Physical Sciences & Mathematics. 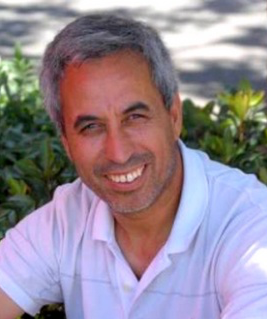 Prof Mimouni is Professor of Physics and Astronomy at the University of Constantine, he is also the Vice-president of the Arab Union for Space Sciences and Astronomy and the president of Sirius Astronomy Association which is working activity for 20 years to promote scientific outreach and culture in Algeria. 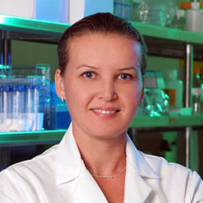 Dr. Abderhamen Zoghbi is a Research Associate at the University of Maryland College Park. He specializes in Astronomy and Astrophysics. 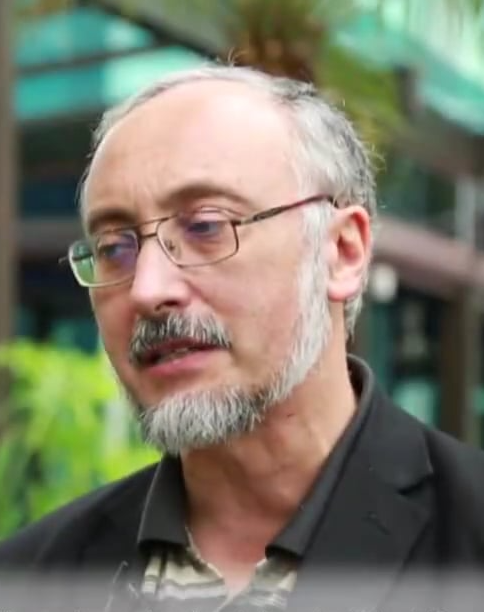 He holds a degree from the University of Southampton and a PhD from the University of Cambridge. He is interested in science development and science-Islam discourse.